This year I'm offering two separate specialty camps...POTTERY EXCLUSIVE and JEWELRY/BEADING EXCLUSIVE. 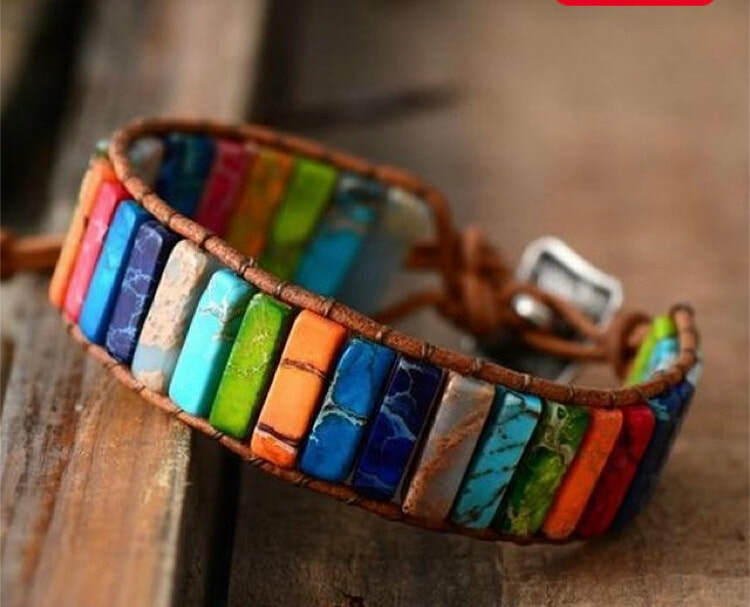 Pottery Camp and Jewelry/Beading Camp will be offered during separate weeks so my students have the opportunity to focus on their camp favorites by throwing pottery or beading to their hearts content. Sign up for 1, 2, or even 3 weeks of camp. 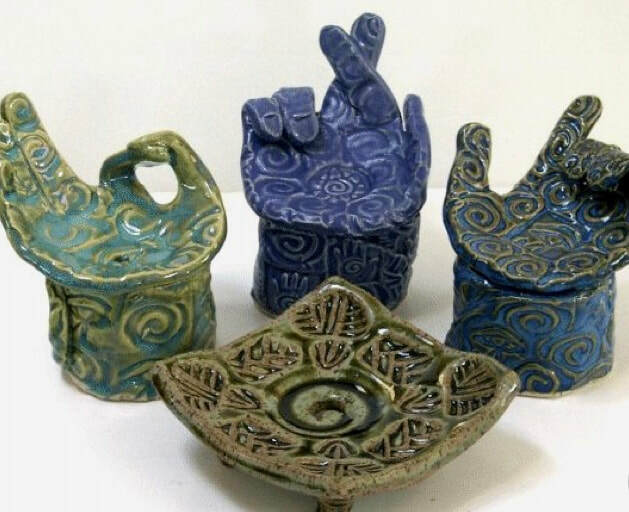 Both Pottery and Jewelry/Beading Camp will be offered to 2 different age groups, 9-13 and 12-17. Please email me for age exceptions. If you have a group of 4 or more kids that need a specific week/time (morning or afternoon camp) and their age group does not match up with my offering...please email me asap as I can make changes early on before my registrations fill up. I'M OFFERING MY EARLY BIRD SPECIAL until April 15th for both Pottery and Jewelry/Beading Camp. 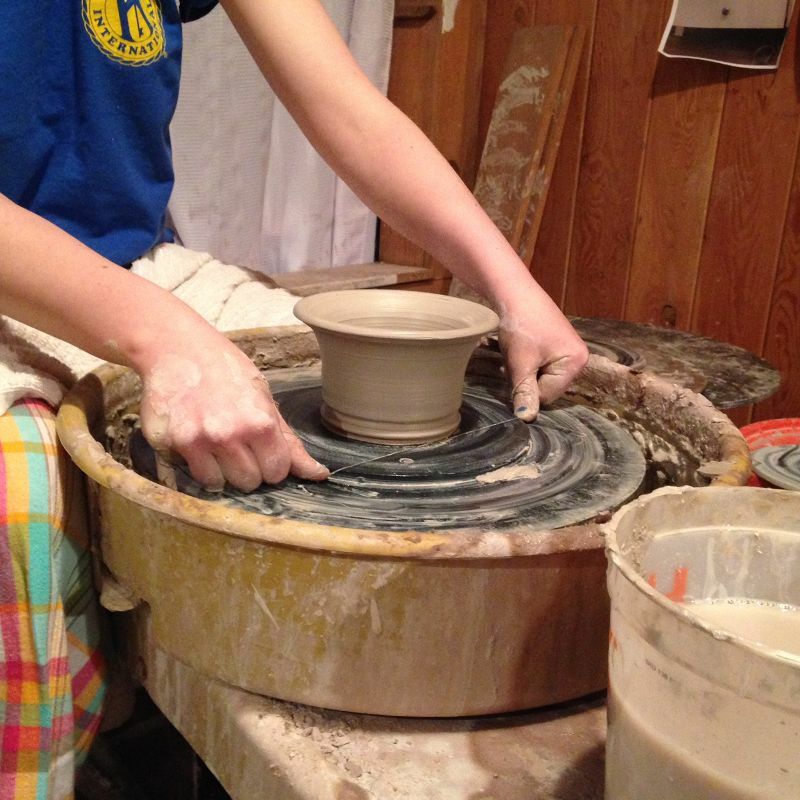 POTTERY CAMP is geared towards the beginner to intermediate potter. 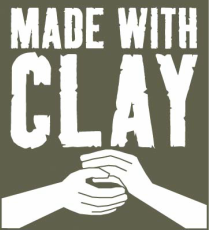 We will work exclusively with clay on and off the wheels for 4 days, Monday through Thursday. Our 5th day of camp will be glazing and that day(s) will be offered towards the end of summer. A separate email will be sent to registered students and there will not be limit not he number of students for our glazing days. Having our 5th day of pottery camp at a later date will allow us the flexibility to have unlimited sized pottery pieces and I will not need to rush the drying and bisque firings. 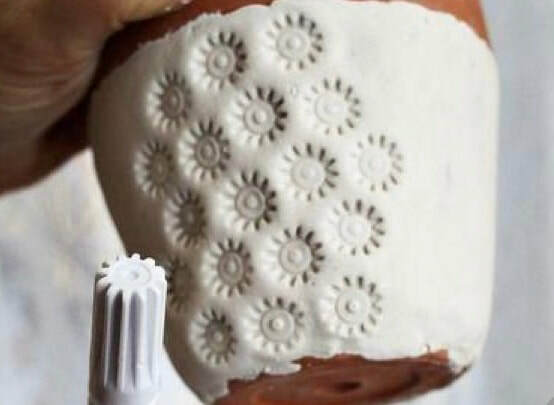 Beginner potters will learn my step by step process to learn how to throw and trim pottery on the pottery wheels. 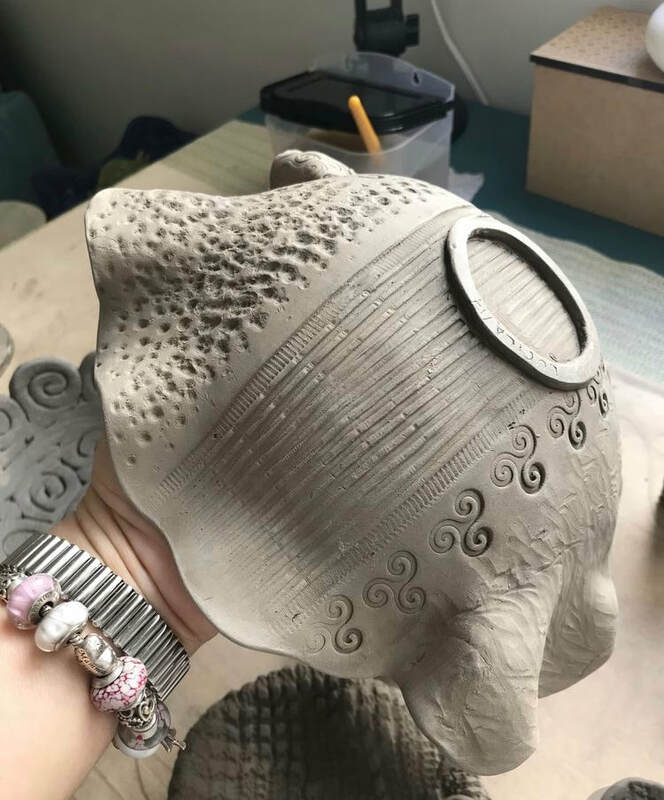 My intermediate potters will continue more independently with a focus on centering larger pieces of clay and challenging themselves with more creative design including lids, handles, use of ribs and trimming techniques. Our hand building projects will differ from those taught in the past....always need to change it up! 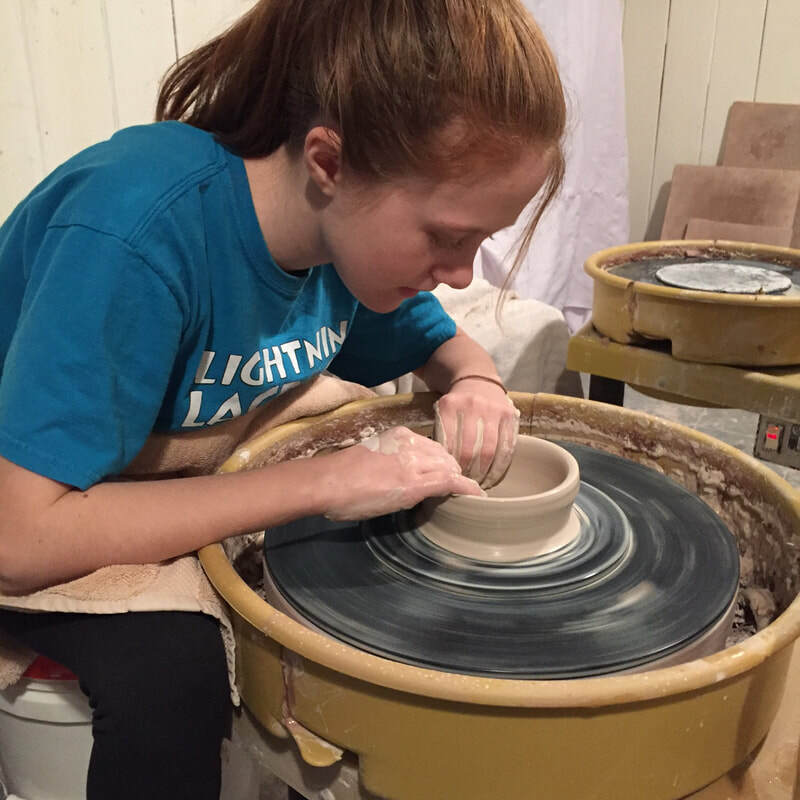 ALL student potters will be encouraged to be creative with their own ideas, think out of the box, and most importantly, HAVE FUN! Our Thursday will end with an all new "Pottery Wars" contest with prizes which will be a big surprise and even more fun than our traditional past "Cake Wars". See below for registration and just a few of the pieces of pottery your child might create at my camp. BEADING/JEWELRY CAMP is a 4 day (Monday through Thursday) camp for girls who love to create their own jewelry. This is a no previous skills required camp where we will teach you all of our beading techniques including thesecret ones. 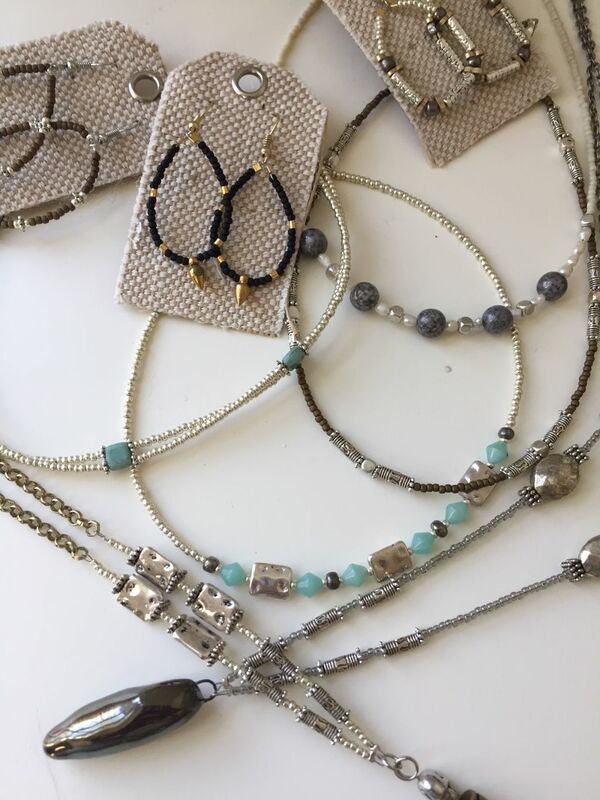 All students will be taught how to work with .015inch memory wire, stretchy string, and waxed string to create endless necklaces, bracelets, earrings, rings, keyring, and more. 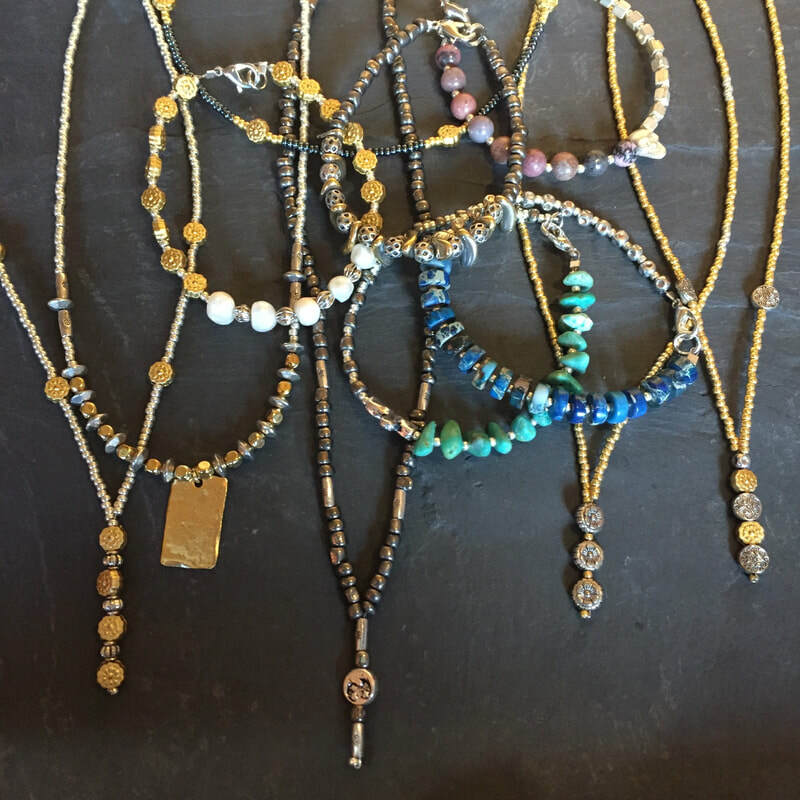 All students will be given their own jewelry tools to keep so they can use the skills they acquire at home to make their own jewelry all year round. Each day of camp will introduce new techniques and supplies. Our Thursday will end with an all new "Beading Wars" contest with a twist including prizes. See below for registration and just a few of the many pieces of jewelry your child will learn how to make and take home. All registrations will receive a registration order confirmation via email. Informational emails will be sent out a week before your camp begins. © MADE WITH CLAY BY LAURA 2015. ALL RIGHTS RESERVED.